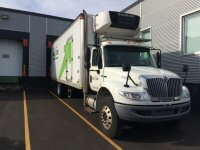 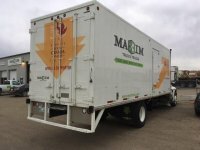 Maxim Truck & Trailer’s reefer trucks are ideal for hauling perishables, with refrigerated boxes that range from 22 feet to 28 feet. 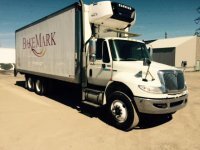 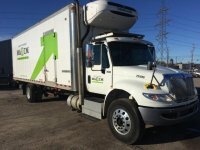 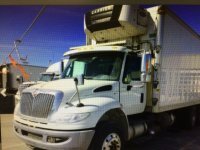 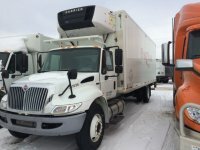 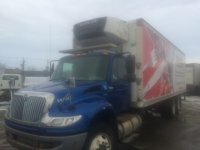 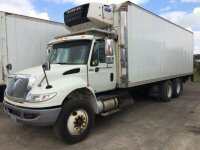 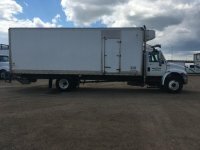 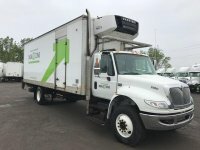 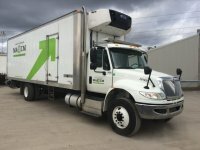 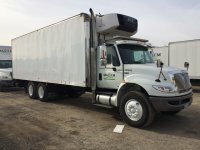 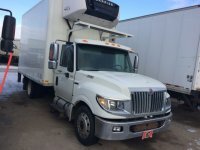 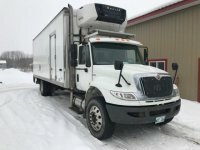 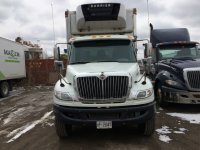 Maxim sells both new and used refrigerated and freezer box trucks, but we also have leasing and rental options available. 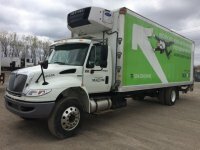 Most of our models are automatics with hydraulic brakes making them easy to drive without any special licenses.